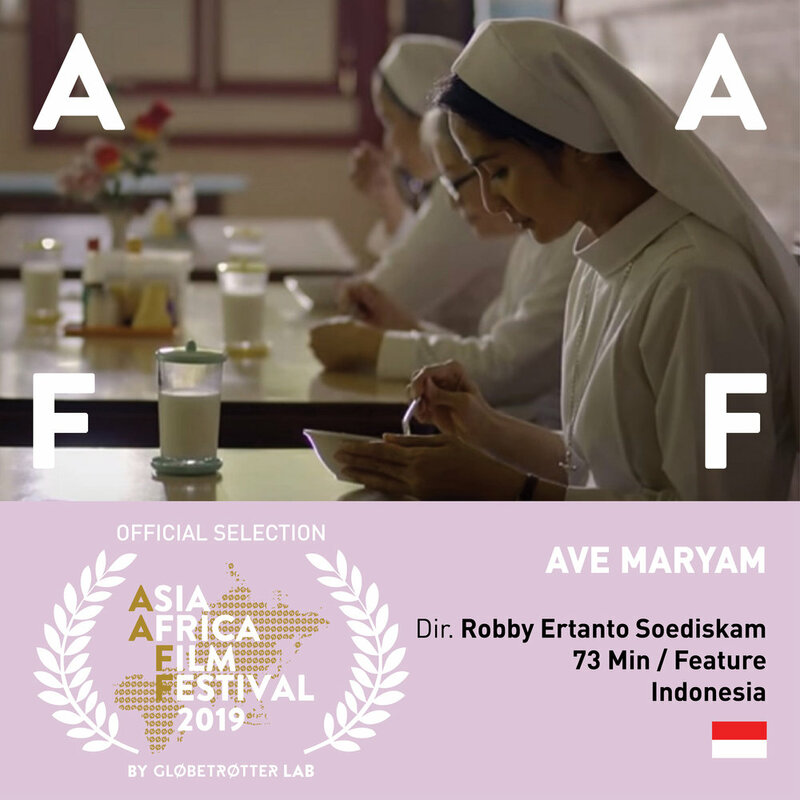 More selections from Asia Africa Film Festival (AAFF) 2019, produced by Globetrotter Lab. See our first batch of movies here. Sister Maryam spends her days taking care of the residents in a home for elderly nuns. One day, the arrival of a handsome priest awakens a feeling inside that she had put aside long ago. It begins with quick glances on the sly, but when quiet flirtations turn into secret dates, Maryam finds herself forced to make a choice between staying true to her vow or abandoning everything for the pursuit of personal happiness. 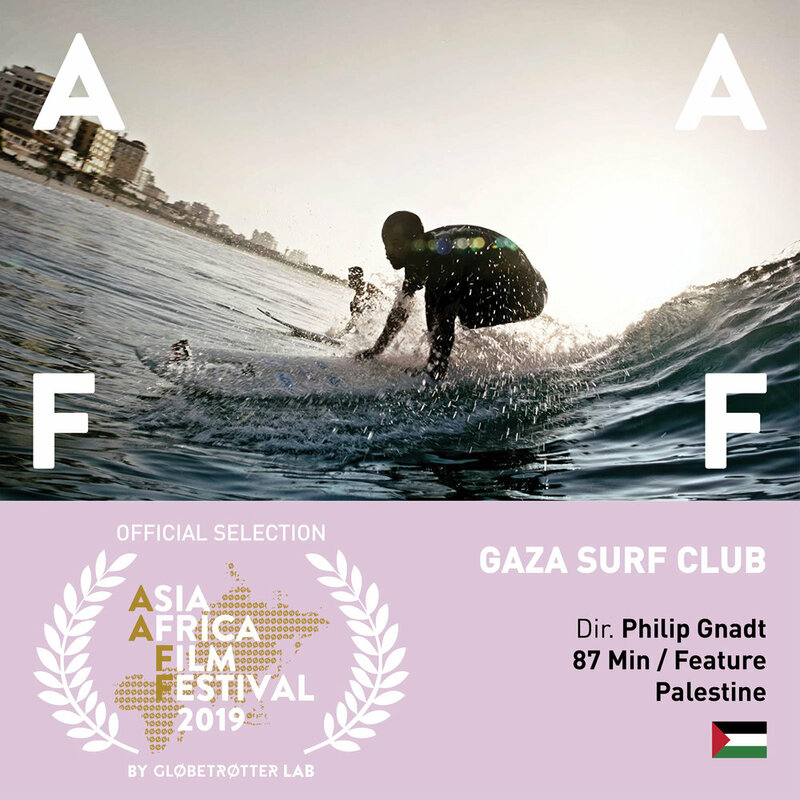 In a country locked between Egypt and Israel, Gaza's youth are drawn to their beaches. Weary of the daily 'state of emergency' they seek meaning and perspective to their lives through surfing. In a genre defying film, Zerzura follows a young man from a small village in Niger who leaves home in search of an enchanted oasis. His journey leads him into a surreal vision of the Sahara, crossing paths with djinn, bandits, gold seekers, and migrants. Zerzura is a modern folktale transposed onto an acid Western, equal parts Jodoroswky and Jean Rouch. Written and developed with a local Tuareg cast, Zerzura mixes ethnofiction with the genre picture, exploring themes of migration and exoticism through a collaborative approach.